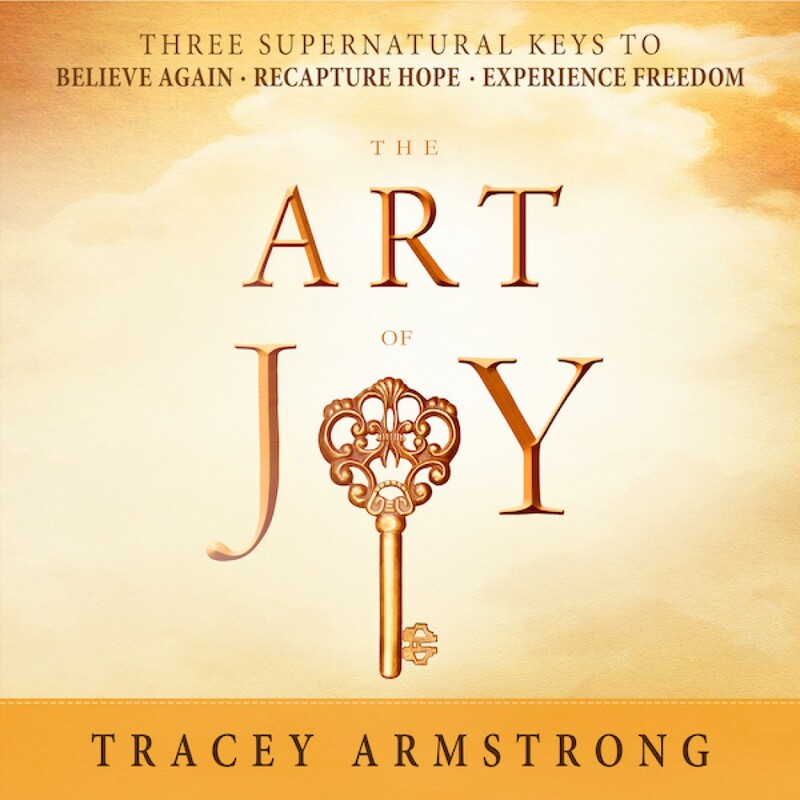 The Art of Joy by Tracey Armstrong Audiobook Download - Christian audiobooks. Try us free. The fact that God has destined you to win in spite of difficult circumstances. The tell-tale signs of unrecognized disappointment and the steps necessary to walk in freedom and purpose. God's eternal forces of faith, hope, and love and how they are available to you now as a part of His promise.